This board’s aim is to stabilize the process temperature around a set point. 2 independent PID Computation via Onboard dedicated Micro-controller. WiFiTemp can control 2 independent PID channels. You can assign each channel different sensors. The first channel can control a heating system while the other is dealing with the cooling. You can assign thermistor or thermocouple sensor for the PID channels. Each PID channel support advanced PID control logic with PWM output. Each process parameter is fully configurable remotely from a web browser. On board, MOSFETs can drive 10 amps. If you need more powerful output you can just connect a solid state relay to the board. 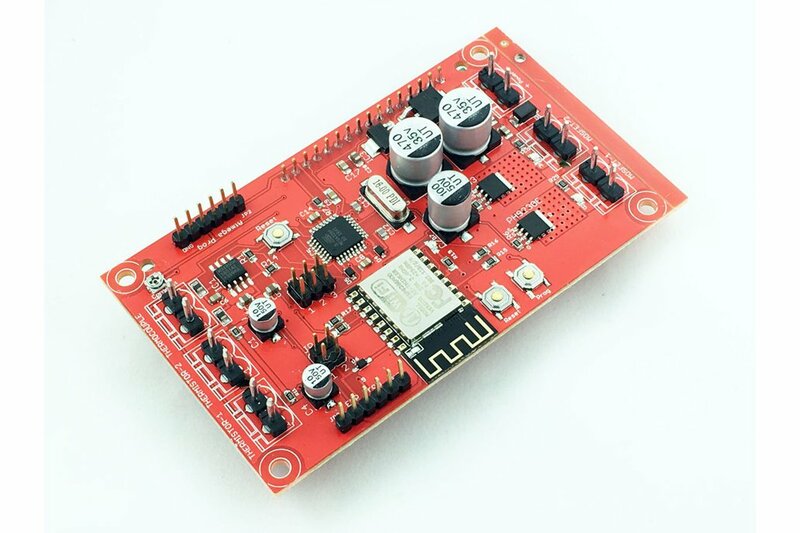 WiFiTemp has been designed and engineered to be 100% Arduino compatible. It is based on Atmega328 IC. 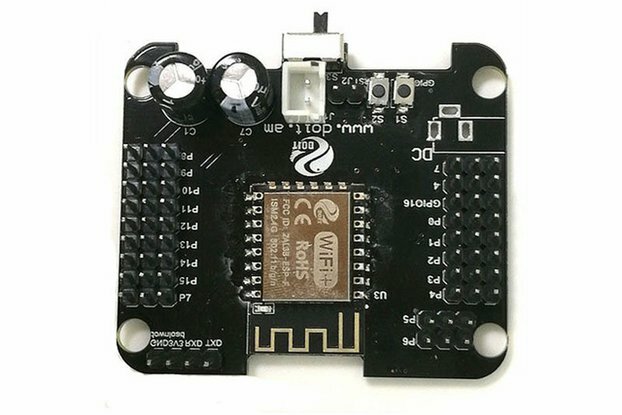 The Wifi IC is another hero, esp8266. Both ICs have lots of example code and great community support. 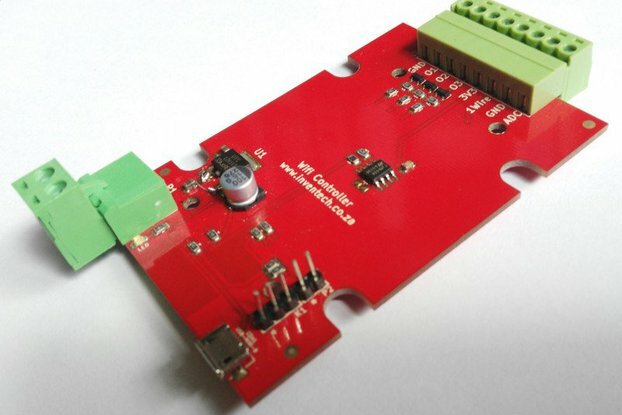 The populated programming pins will help you to easily upload your own code via Arduino IDE. Our open source software will help you to start. You can customize every detail for your own needs. 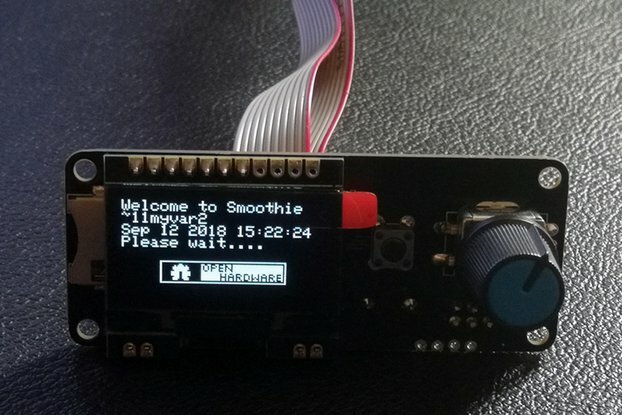 We can not wait to see how you hack this board for your own project. You can not only have the design files of the hardware but also the embedded source code for both microcontrollers. The onboard LCD display allows WiFiTemp to report all the information about the process. You can see the set temperatures and the real-time current temperatures for both PID channels. Independent WiFi IC serves all the data about the process to the IOT world. You can control the process from any device that has a web browser. These data can be pushed to the cloud for a logging purpose. The embedded web server not only serve the real-time process data but also provide a user interface to set the process params. 3D Printer Extruder and heated bed controller.